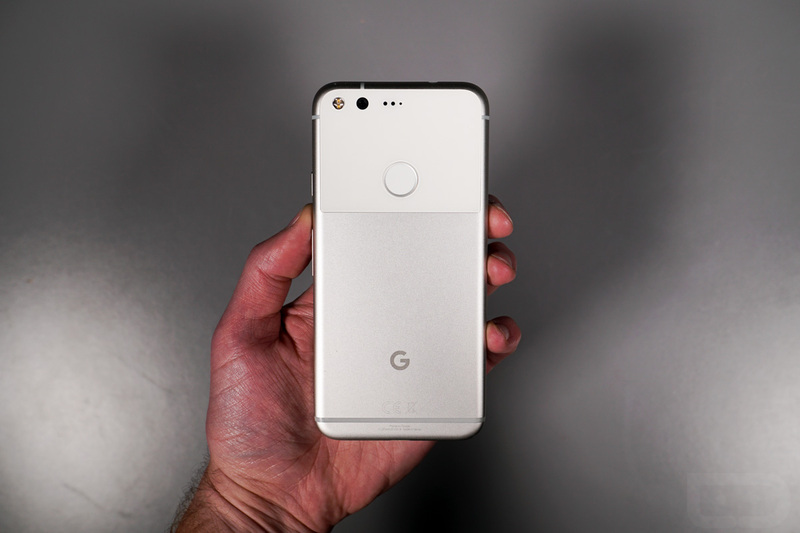 Maybe you aren’t looking to cop that new-new Pixel 2? That’s totally cool, because Google just cut the price of its 1st-Gen Pixel and Pixel XL by $100 for each model and each storage configuration. The updated pricing goes like this. Pixel 32GB is now $549, with the 128GB model now at $649. For the Pixel XL, the 32GB model is $669 and the 128GB model is $769. From what we can tell, inventory is fluctuating rapidly, so if you’re interested, you may want to hurry.